COLOMBIA, SC (WBTV) - A lot of the conversation surrounding Duke and their Round 1 match-up against North Dakota State was about how young of a team the Blue Devils are and the fact that four of their five starters are freshman making their very first NCAA Tournament debut. The first half of their game versus the Bison showed that, and even allowed NDSU to only trail by four at the half. 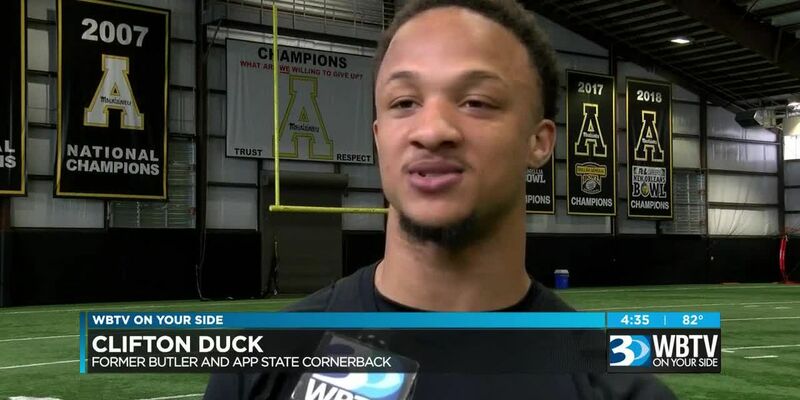 “Gotta bring it right away, can’t give a team any confidence that they already don’t have. We’ve got to be able to just bring it from the start because every teams gonna bring it,” Duke guard Tre Jones said. “We weren’t really playing Duke basketball. 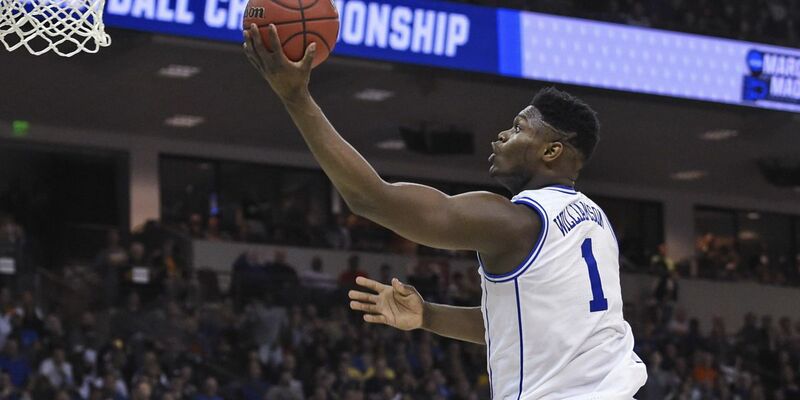 That first half was horrible,” Duke forward Zion Williamson said. " I don’t even know what we did well in the first half. They out rebounded us, they played harder than us, but Coach K came in here (the locker room) and he didn’t even really yell at us he just told us guys this is March Madness - key word madness." Coach K’s halftime talk got through to his young squad and Duke went on to win 85-62 over North Dakota State, advancing to Round 2 on Sunday. “There is no losing and you keep playing - it’s lose and go home so I think when he told us that, reality hit us and we’re like we gotta play Duke basketball," Williamson said.